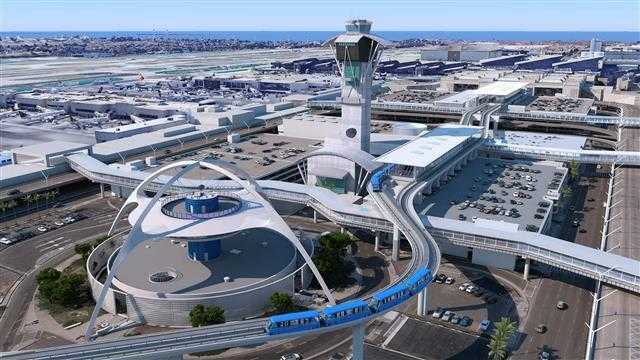 Los Angeles World Airports (LAWA) announced that Los Angeles International Airport (LAX) was ranked fifth in the world and third in the United States by OAG for on-time flight performance among Mega airports with more than 30 million departing scheduled seats in 2018. LAX’s on-time flight performance was 79.95 percent last year. The Punctuality League 2019 rankings are based on 58 million flight records using data from 2018 to determine the best on-time performance for the world’s largest airports and airlines. OAG defines on-time performance as flights that arrive or depart within 15 minutes of their scheduled arrival or departure times. Airports must also have a minimum of 2.5 million departing seats to be included, and data is not included for flights such as charter or non-passenger operations.